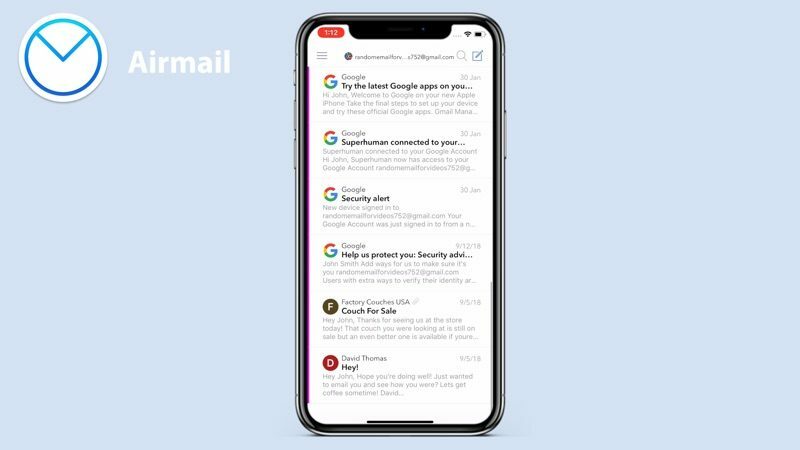 Luckily there are plenty of developers out there who are trying to create the perfect iOS inbox, but it’s hard to sort through the dozens of email apps available. We dove into the App Store in our latest YouTube video and rounded up a handful of the best email apps we found. Spike, a free app, is a conversation-based email app that used to be called Hop. The app’s aim is to turn emailing into more of a message like conversation, organizing the inbox into a chat-style window. 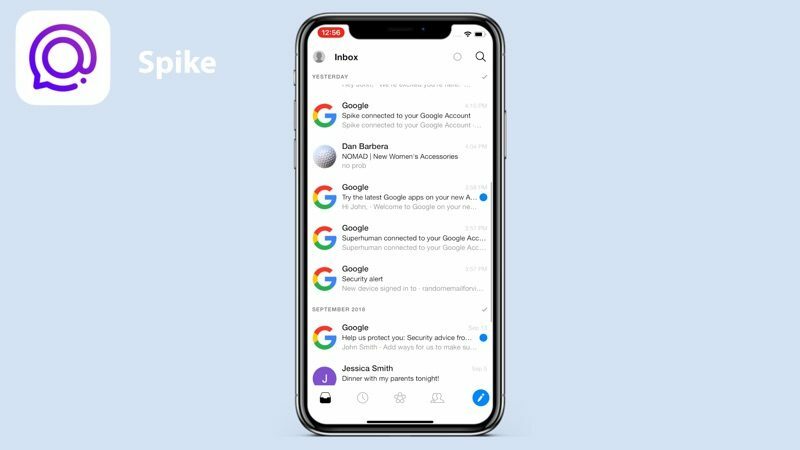 Spike removes email headers, signatures, and more to make the emailing experience chat-like, and it prioritizes emails sent by people while filing newsletters and other automatic emails to other folders. Other features include a unified inbox, email grouping options, quick responses, a unified calendar, and snooze. Spike is unusual and not our first choice, but it’s definitely unique and could be what some people are looking for. Polymail, also free, is more of a traditional email app. It has a sleek, clean interface with a useful comment and mention feature that’s available on the desktop for teams. Polymail is one of the more useful apps if you want to better track who is viewing your emails, but if you don’t need that functionality, there may be better apps for you. Airmail, priced at $4.99, started as a Mac app and then expanded to iOS. Airmail is a straightforward email app with a focus on minimalism. There’s a single unified “All Inboxes” view for quick email management, but if you swipe from the left, there’s access to folders for to-do lists, snoozed emails, and attachments, which is handy for finding specific content. Airmail’s interface isn’t going to appeal to everyone, especially on iOS, but it offers a good cross-platform experience. Spark has tools for discussing and collaborating on emails with your team, and it’s one of the few email apps with these kinds of tools. It also offers options for scheduling emails and snoozing emails, plus there are smart notifications so you only get pinged when there’s something important to see. 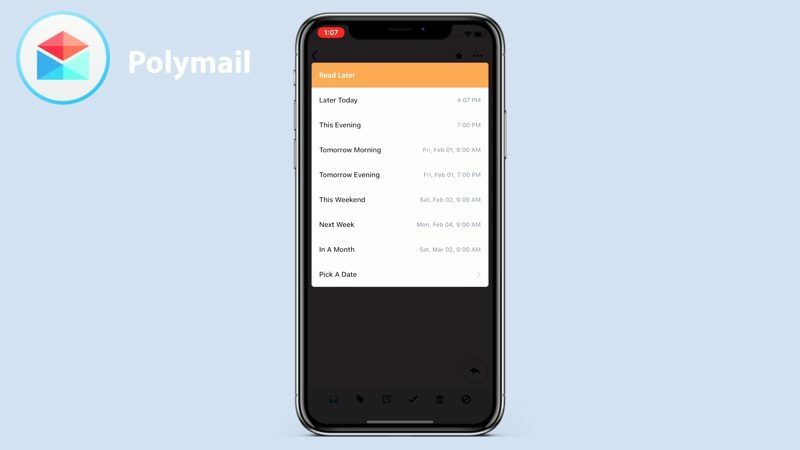 Edison Mail’s design is reminiscent of the design of the Mail app, so it fits well on the iPhone, but it offers a richer feature set than the Mail app. 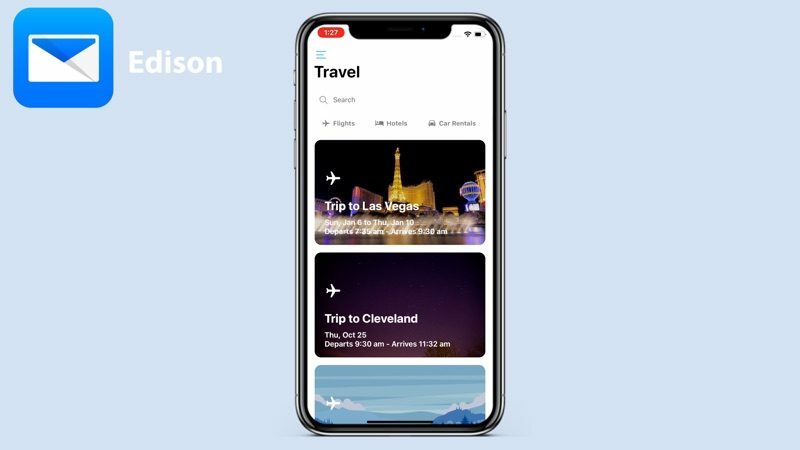 There’s an included personal assistant that organizes your inbox, sorting out subscriptions, travel emails, bills, receipts, and package emails. 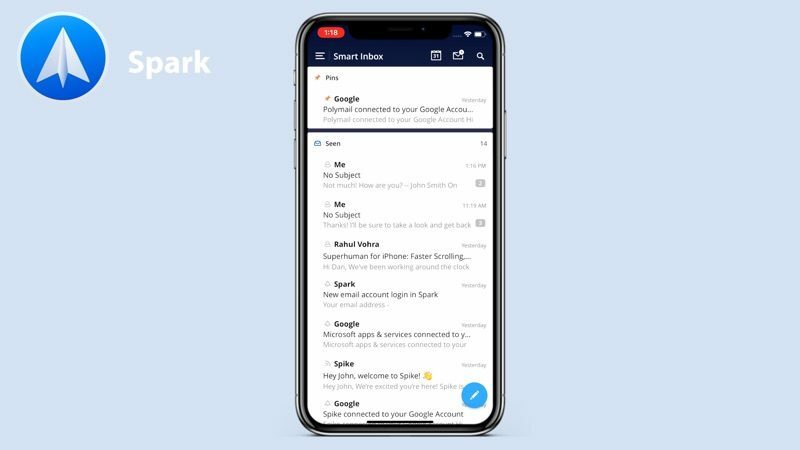 Of all the email apps listed above, which are some excellent options for email management, we liked Spark and Edison the best, with Edison ranking as our top favorite. If you’re looking for a new email app to try out, it’s worth taking a look at everything on the list.